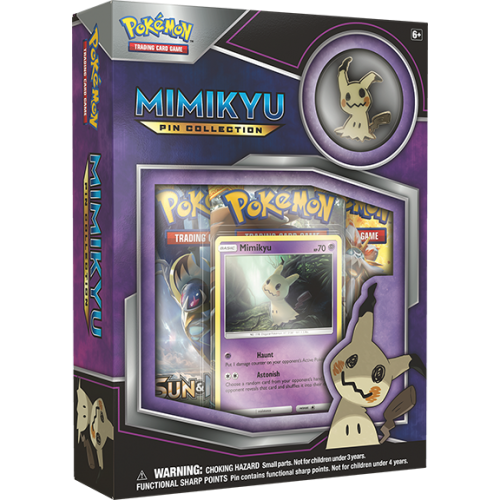 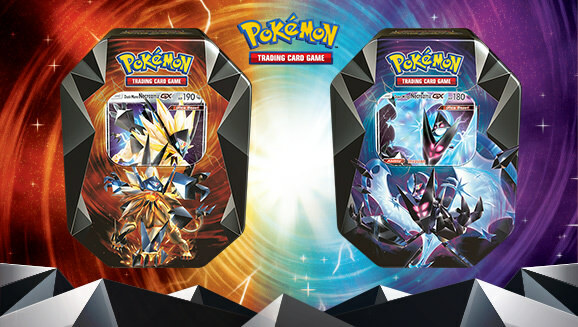 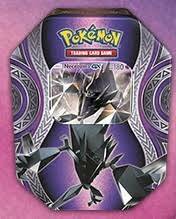 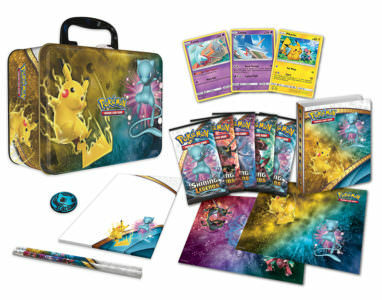 Master the art of Pokémon battling with your favorite Pokémon - one card at a time! 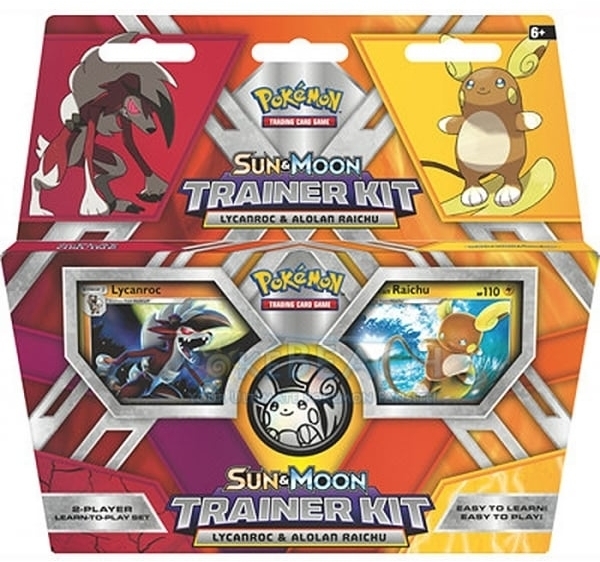 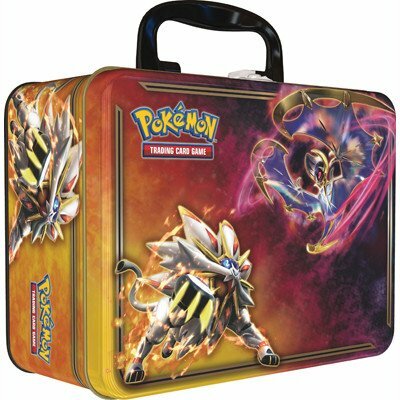 The Pokémon TCG: Sun & Moon Trainer Kit - Lycanroc & Alolan Raichu gets you playing from the very first card you draw. 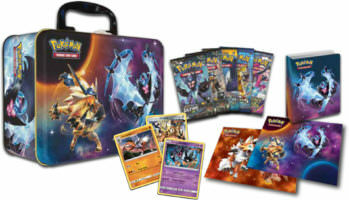 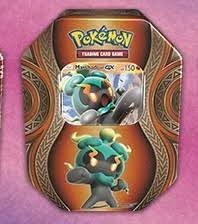 And with fun and powerful Pokémon at your side, you ll be a Pokémon Trainer before you know it! 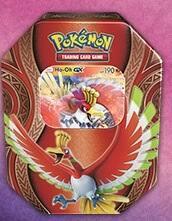 Two guided game booklets to teach you how to play card by card, step by step!